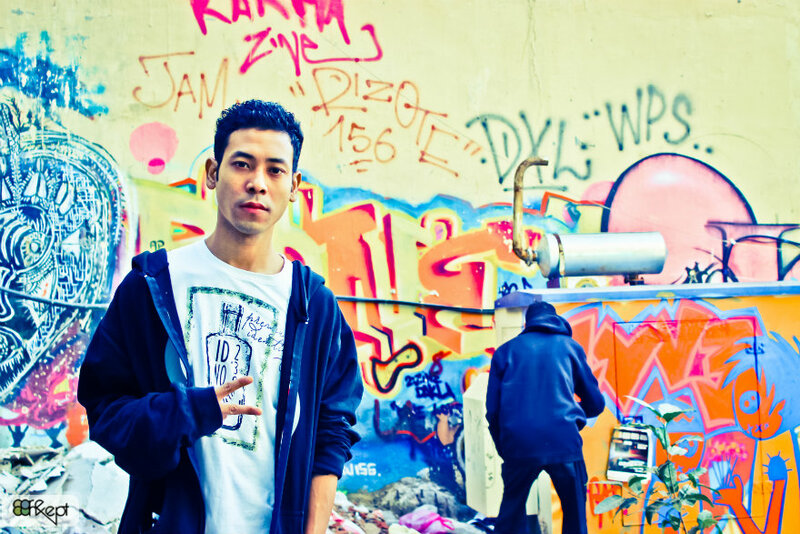 Another Northeasterner adds to the growing list of Indian rappers. But Tripuri rapper Borkung’s sensitive portrayal of the socio-political climate of his home State elevates him to an altogether different league. Borkung Hrangkhawl, who is better known by his stage name BK, has earned a niche following for his strong opinions on social issues of his home State, along with struggles of discrimination, through his songs and lyrics. 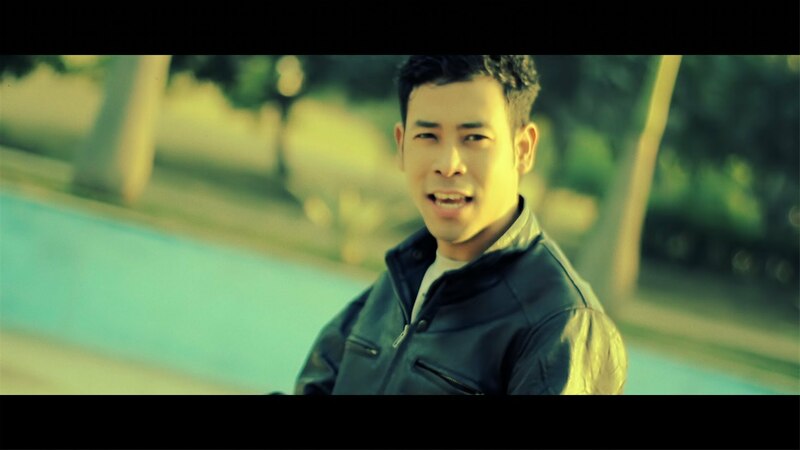 Borkung’s debut music video, The Journey, since it was uploaded in February last, has earned more than 11 lakh hits in youtube, making him one of the very few independent musicians from the country to have achieved such a feat. No wonder that a local music portal dubbed him as Northeast India’s very own Psy, a la Gangnam Style! The video, The Journey feat. Hagai’ Rongmei of Mangalz, depicts Borkung’s own musical journey. The song has been sung in multiple dialects, containing verses in English, Hindi and Hrangkhawl Creole. With his no-nonsense attitude, socially conscious lyrics that portray his immense love for his people, BK has endeared himself to many. Hailing from Kamlacherra in Tripura, BK did his schooling from his home State before moving to Delhi for his college degree. He started his musical journey with the former New Delhi-based hip-hop group DropSquad, which was signed by India’s leading music label Times Music in 2010, upon winning the nationwide talent Hunt “Supastars” from North Zone round. He has also the opening act in the formal release of Punjabi singer Jasbir Jassi’s eight studio album, ‘Jassi – Back with a Bang’. BK had released his single, The Roots (Chini Haa) on Youtube in December last year and the same generated 1,00,000 hits within three weeks of its release. The song, Chini Haa, depicts the present socio-political situation of the indigenous people of Tripura who are a minority in their own land. In Kok Borok, the local Tripuri dialect, ‘Chini Haa’ means our land. BK is definitely an artist to watch out for! Northeast India, especially Assam, has witnessed a spurt in incidents of witch hunting. A large number of people, especially elderly couples and single women and widows, have been brutally killed in the name of witch hunting in the recent past. The phenomenon of witch hunting, which has much more social ramifications, is not exclusive to the region alone and plagues many other parts of the country. Most cases of witch hunting, however, mostly go unnoticed and there is very little awareness about the issues amongst people outside. In order to give a voice to this social evil, a Naga designer and film producer has teamed up with other likeminded people to make the first commercial Bollywood movie on the scourge of witch-hunting and its various ramifications. Shooting for the film, ‘The Dark Secrets of Tonhi’, has been almost completed and is set for a nation-wide release by the end of this month. ‘The Dark Secrets of Tonhi’ has been shot in Chhattisgarh, another backward area of the country where witchhunting is widely practiced. The word ‘tonhi’ means black magic in a Chhattisgarh dialect. The film is a platform to create awareness about witch-hunting and the plight of those miserable women who are killed in the name of practicing magic, said Rebecca. “Our country is developing at such a rapid pace and we are trying to march side by side with other developed countries of the world. As such, it is really sad to note that women are branded as witches in many pockets of the country. The issue of witch-hunting is not just about ignorance as most of these women are killed for ulterior motives like property issues, and the like. This is an alarming issue which needs serious attention and a long-term solution is urgently required to end this brutal practice,” said Rebecca. 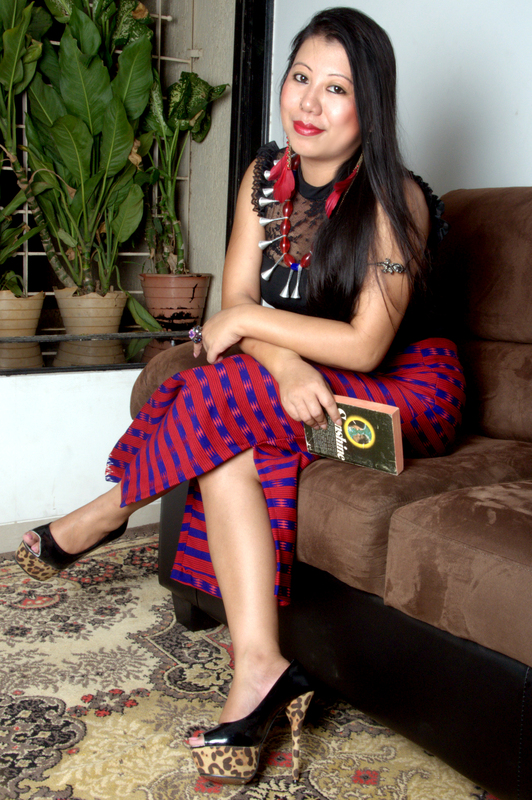 A fashion designer by profession, Rebecca who hails from Mokokchung shifted to Mumbai almost six years back. She is involved in the Mumbai fashion industry as a designer and stylist and presently runs her own production house by the name of Fashion Studio and Production House (Find Studios). Like Assam, black magic is widely practiced in Chattisgarh and the movie was shot in actual locations where such incidents are reported on a regular basis. More than 50 women have been killed for practicing black magic in this year alone, said Rebecca. “The film was shot in real locations where these practices of black magic happen. Natasha Sikka plays the role of the black magic woman and J.Brandon Hill, an American actor plays the role of the doctor who is investigating the case. J.Brandon Hill has acted in movies like Bunti Aur Babli , Raaz 2 , Double Dhamaal to name a few and Natasha Sikka is a mega model and famous for doing bold scenes, she said. The dark secrets of Tonhi, after its theatrical release in India, shall be sent to various International Film festivals across the globe. Since the content of the movie is very realistic and deals with the injustice that women some times face , this movie will surely attract the critics, Rebecca said. As of now, Rebecca is keeping her eyes fixed on the box office. “I hope the film which deals with social issues does well and people react positively to our initiative,” she says.